There is nothing more distressing for a parent than to see one’s child struggle at school. 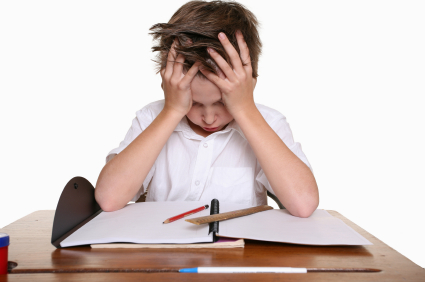 Many times there maybe an underlying problem such as ADD, ADHD, Dyslexia or Dyscalculia but these problems need to be professionally assessed and treated. We have put together a list of specialized clinics here in Dubai to help your child and/or teenager should they suffer from learning or emotional difficulties. Kindly suggest me the best Plus one school for my son who is dyslexic but good in studies. He has opted commerce for his better future. We are planning to visit by May first week for the admission. Kindly help. Hi, My child is 6 years old. I need to have educational assessment test approved by KHDA. Could you please advise me if this will be done in your clinic. & I need to know charges for assessment test. Please contact the clinics directly as per the listings and they will be able to help you. Hi, my daughter is suffering from celebral palsy. Looking for education for her. She is 8 yrs old. Kindly suggest play school or academic with lesser fees structure.